The latest Karbonn cell phones are all set to revolutionize the Indian telecom sector. Go through the review of new Karbonn mobile phones. 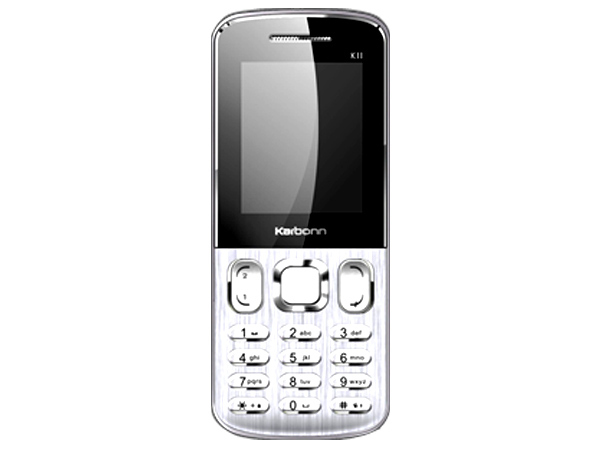 Karbonn mobile phone is the outcome of a joint venture between two Indian telecom players - UTL and Jaina. With new designs and mesmerizing looks, Karbonn cell phones are loaded with all the latest features, which are sure to allure the tech savvy Indian consumers. With its latest mobiles, the mobile brand Karbonn is all set to carve a niche for itself. Explore the review of the new Karbonn mobile phones, here. Karbonn K103 Plus is a dual sim entertainment phone packed with latest multimedia features and applications. Read on to know more about the price, latest features and technical specifications. 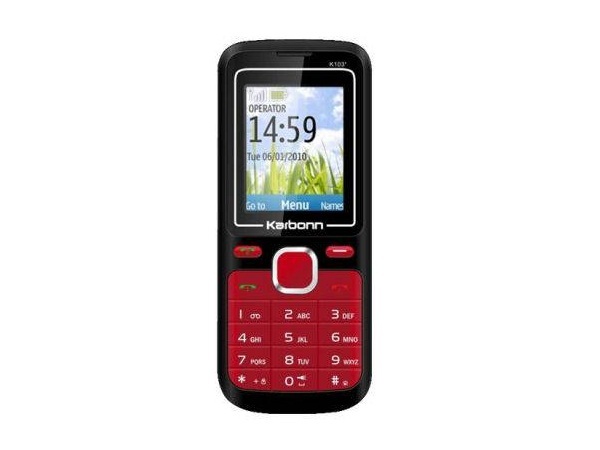 Karbonn K109 is a very inexpensive dual sim music phone which comes with latest easy to use features and multimedia applications. Read on more to know about the price, latest features and technical specifications. 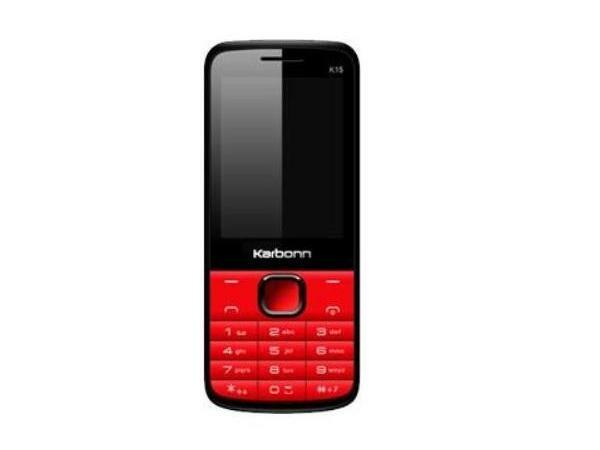 Karbonn K11 is a stylishly designed multimedia phone offered at a budget-price. Read further for the latest reviews, features, specifications, and the price in India of this mobile phone. Karbonn K11 Plus is an economical Dual Sim Phone. Read on to know more about the price, latest features, and technical specifications. 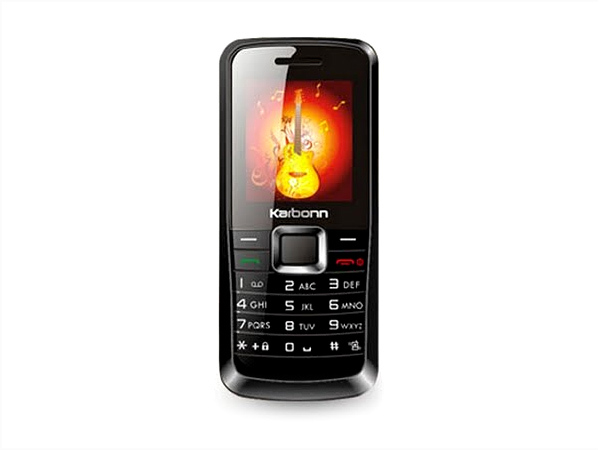 Karbonn K111 is a stylishly designed multimedia phone offered at an affordable price. Dig in further to read the review of this mobile phone and know about the latest features, specifications and also its price in India. 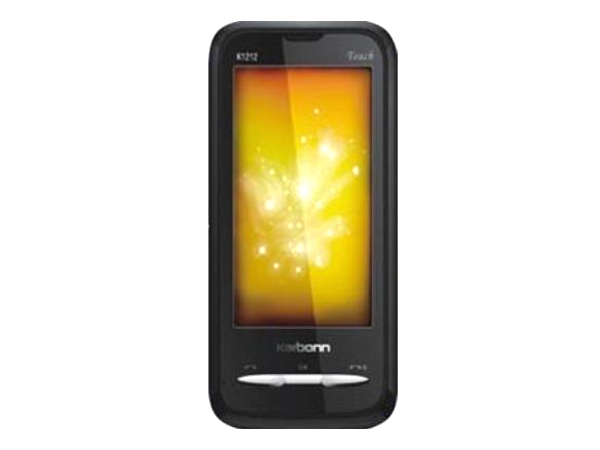 Karbonn K1212 is a Full Touch Screen phone. Read on to know about the latest features, technical specifications and price. 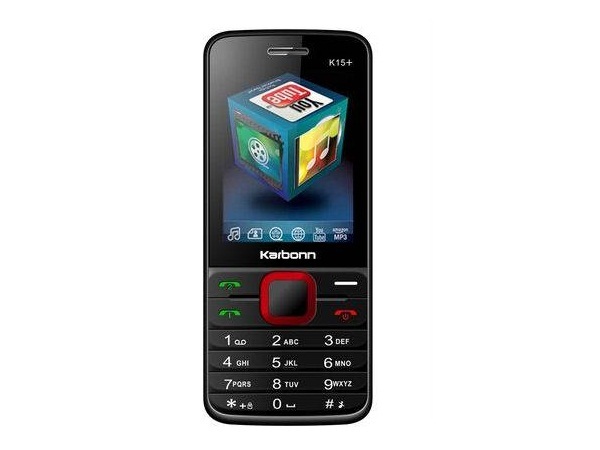 Karbonn K1414 is a touch screen dual sim phone packed with latest multimedia features and applications. Read the review to know more about the latest features, specifications and the price in India for this mobile phone. 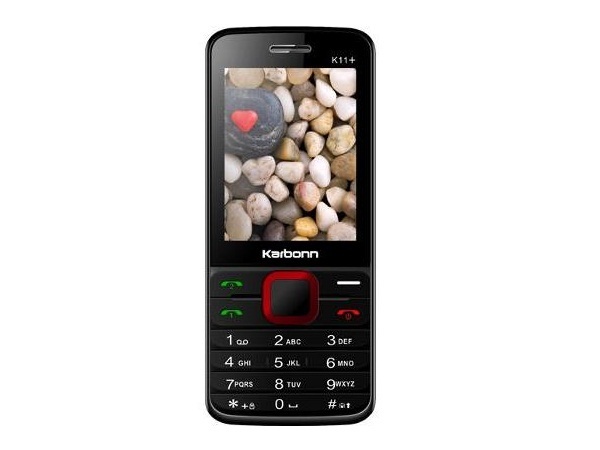 Karbonn K15 is an inexpensive dual sim phone which is bundled with latest multimedia applications with user-friendly interface. Read on more to know about the price, latest features and technical specifications. 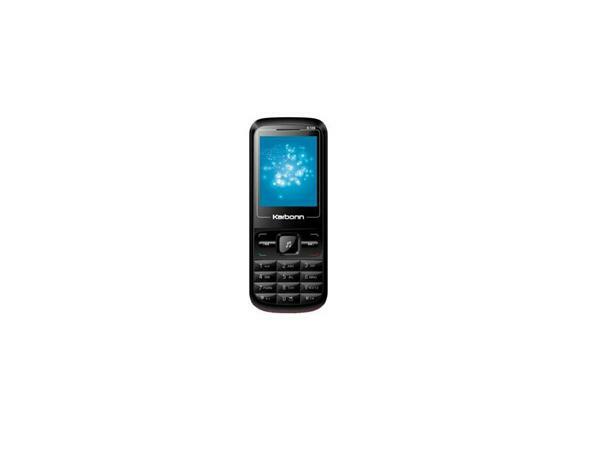 Karbonn K15 Plus is an economical Dual Sim Multimedia Phone. Read on to know more about the price, latest features, and technical specifications.